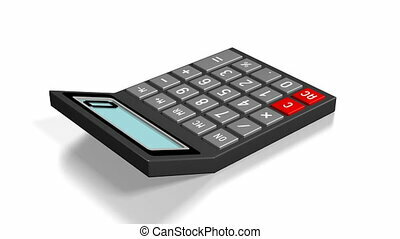 3d black business suitcase on white background. 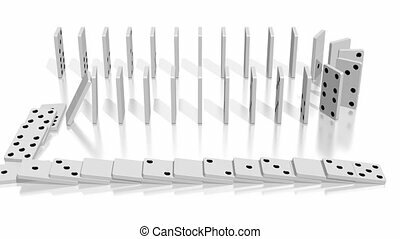 Falling black 3D domino tiles - outstanding concept. 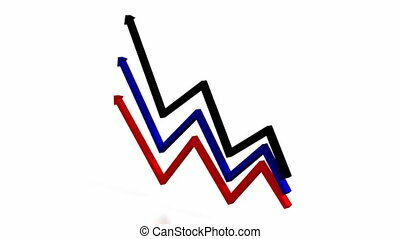 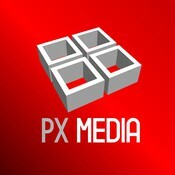 3D arrows on white background - great for topics like finance etc. 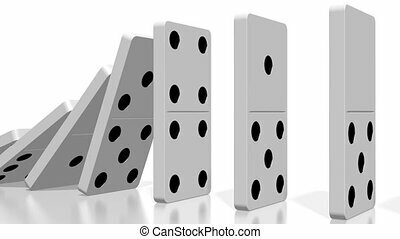 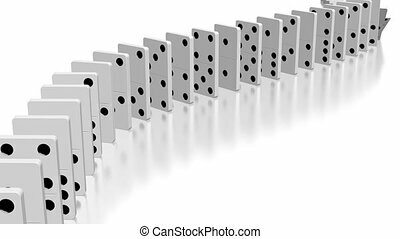 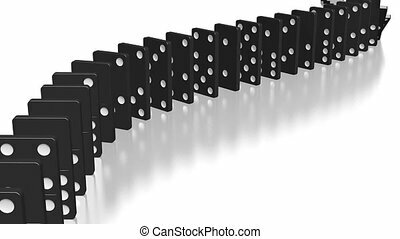 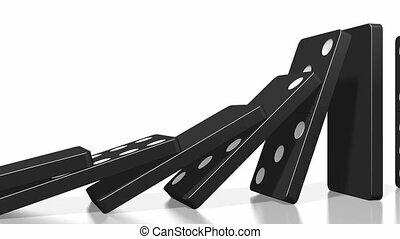 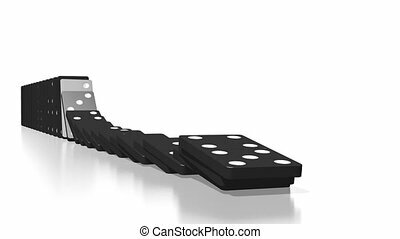 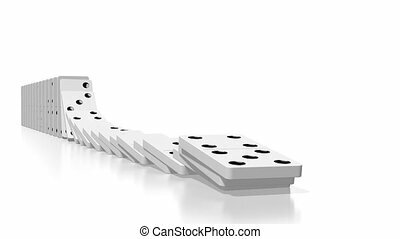 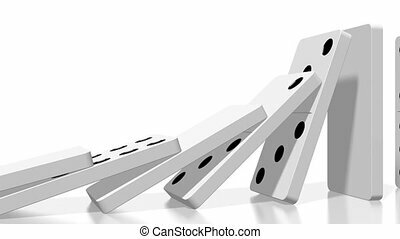 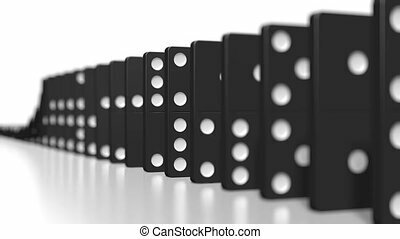 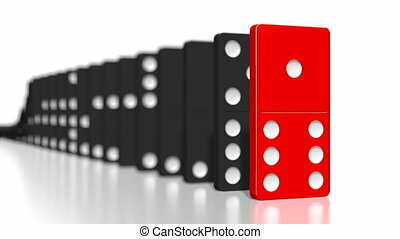 3D domino effect animation - falling white tiles with black dots. 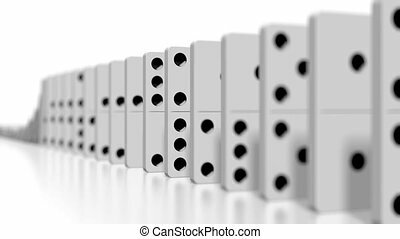 3D domino effect animation - falling black tiles with white dots. 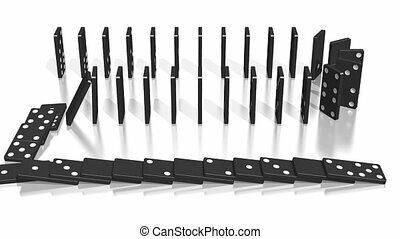 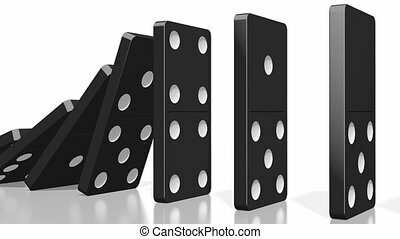 3D domino effect animation - falling black tiles with black dots.